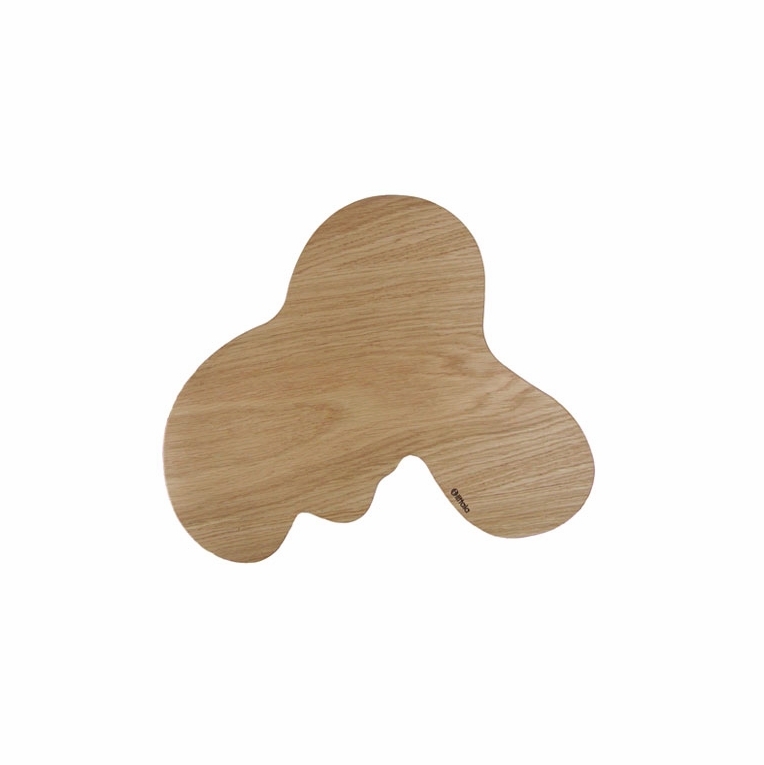 Introduce people to Alvar Aalto's award-winning vase design with this iittala wooden tray inspired by Alvar Aalto. This tray is perfect as a serving tray for cheese and bread, this attractive and solid tray will be a great conversation starter at your next party. Please note that it is not recommended as a cutting board.